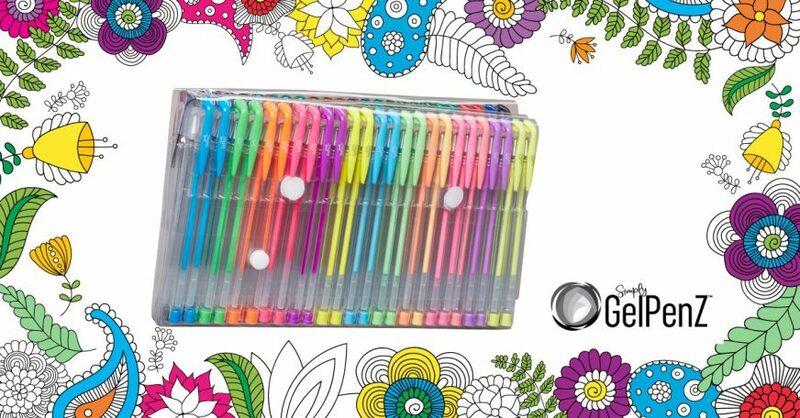 Like food, drink and other fleeting pleasures of life, gel pens come and go. They provide you with a brilliant rainbow of ink with which to unleash your creativity, but all too soon the final drops of precious ink are gone. And as with any consumable, it can be tough to keep up with the constant cost of replacement. That’s why we at GelWriter are launching a new line of gel pens. 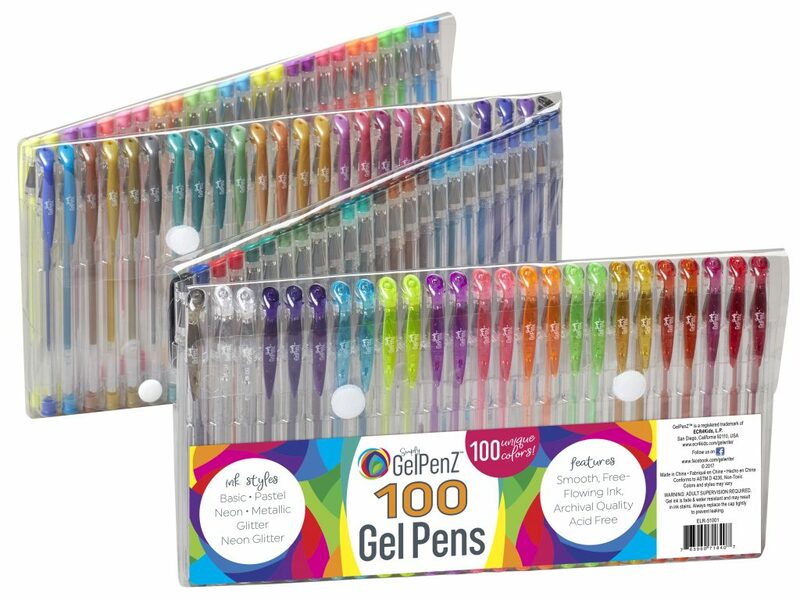 Colorists, we’d like to introduce GelPenZ — premium gel pens for the budget-minded colorist! 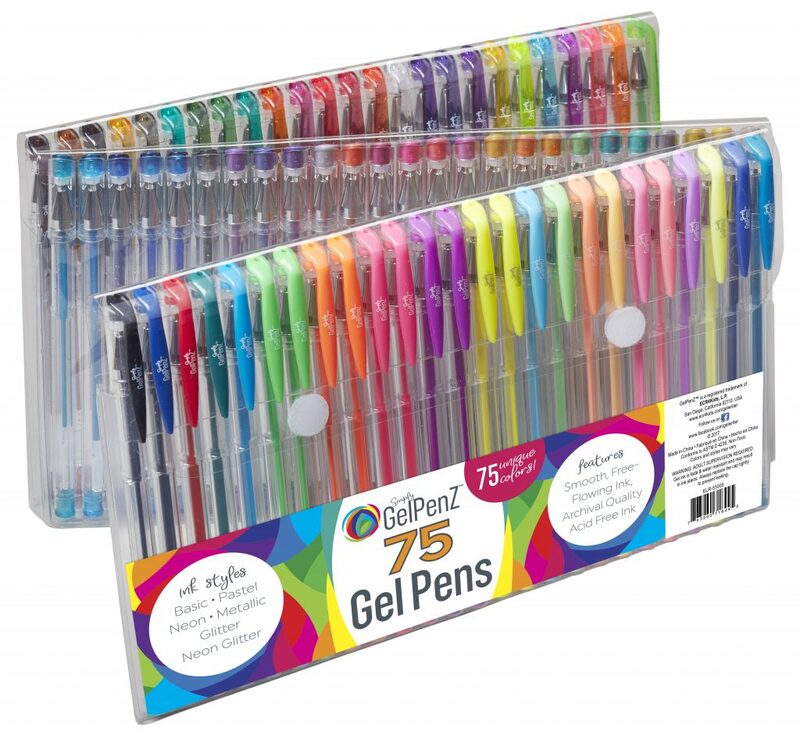 Designed with the same premium ink as GelWriters, these pens come without display stands or comfort grips, letting us pass the savings on to you. 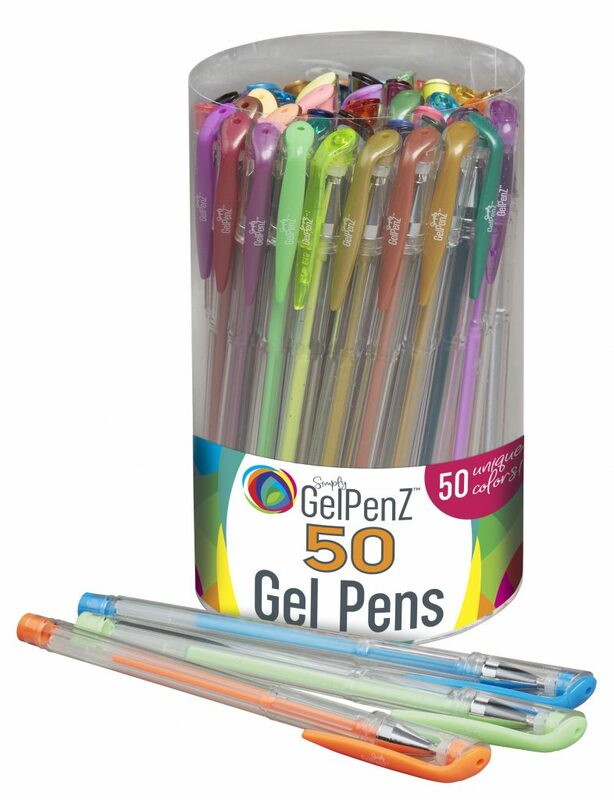 GelPenZ are ideal for art classes and coloring groups — anywhere art supplies are needed in bulk! 100 unique colors in a folding case that’s easy to throw in your backpack or carry under your arm. 75 unique colors in the same style of folding case as above. A more compact set for easy traveling and storage. 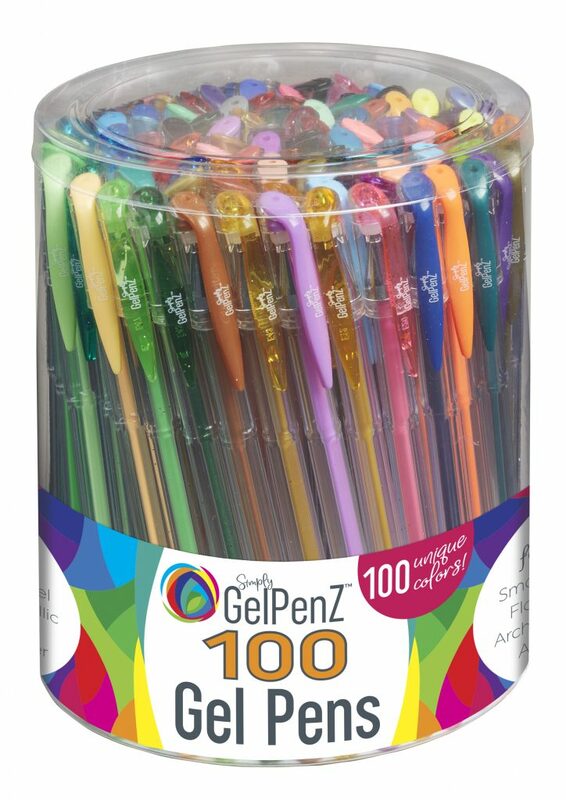 100 pens with no duplicate colors in a tub that makes it easy to grab your favorite colors. Ideal for desk-bound colorists seeking solid value. 50 unique colors in an easily accessible plastic tub. The perfect grab-n-go set for coloring circles and artistic meetups. 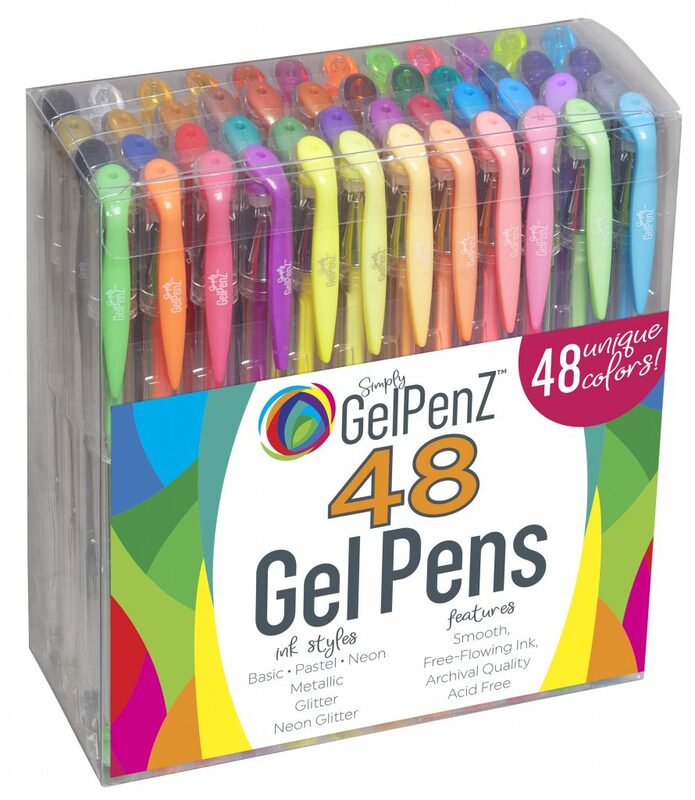 The smallest GelPenZ set with the most compact case, this 48-Count set is perfect for artists who find themselves coloring on the train, in coffee shops, and out on the trails.